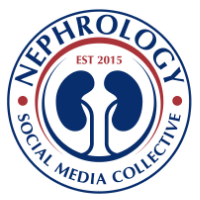 Nephron Power: Tubuloreticular inclusions related nephropathy: Should we look at it that way? 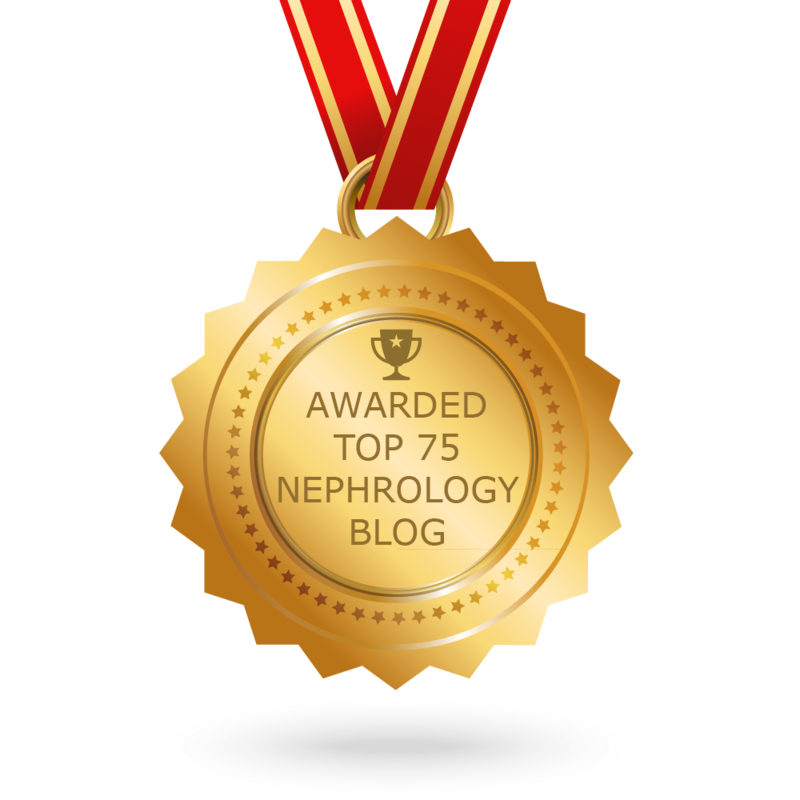 Tubuloreticular inclusions related nephropathy: Should we look at it that way? Tubuloreticular inclusions (TRI)s are sub-cellular organelles characterized by small clusters of anastomosing tubule-like structures within cisternae of endoplasmic reticulum and are considered footprints of biological activity of the alpha or beta interferons (IFN-α and INF-β). These structures have been described with collagen vascular diseases (Eg, SLE, systemic sclerosis, MCTD etc. ), HIV associated nephropathy and during systemic treatment with interferons. However, the role of TRIs as a reliable indicator of secondary glomerular process with a wide spectrum of etiologies has not been fully studied. Production of IFNs requires stimulation by viruses, microbial products or specific chemicals via triggering the signaling systems linked to toll-like receptors (TLRs). Both in systemic diseases and viral infections, it’s the IFN-α and INF-β that are most associated with TRI formation. While we have literature supporting some secondary causes that have been associated with TRIs, are we still missing other causes that may lead to a secondary form of GN such as membranous GN, minimal change disease or proliferative GN. Does the presence of TRI prompt one to look for a secondary cause? What if the only finding you have is TRI with membranous GN and or TRI with MCD? Should a viral etiology or cancer or systemic lupus be considered? Or are we dealing with it backwards. Should we be classifying some of these entities as TRI Nephropathy and then appropriately look for a secondary cause. In the literature, only one study has looked at TRIs specifically in reference to this question. It was evaluating Membranous GN with TRIs. Most of the cases did lead to a secondary cause but 1/3 had no etiology found( or perhaps we don’t know yet about this virus or systemic disease). Another study did a more wider search and found causes we had already known. Other diverse conditions where TRIs have been described include inclusion body myositis , Kaposi's sarcoma, gliomas and sarcomas. Some of these findings are not in the kidney but in the brain or eye. Perhaps we need to elaborate on disease states that form TRIs and are we missing a bigger entity of TRI related diseases? Inflammatory myopathies are something to strongly consider. Overall, if there is a high IFN-α and INF-β state in the body from any known or unknown cause- chances that it might lead to TRI formation in the kidney and a podocytopathy which can manifest as MCD, Membranous GN, FSGS or proliferative GN. Levamisole additive of cocaine is also an interferon producer, also known to show TRIs on renal biopsy. Well, in my humble opinion... Do we know that the TRIs are pathogenic before we label their presence as TRI-related nephropathy? The title is almost imposing that they are but I do not think we can say that. I think the possibilities are endless, since a variety of viral illnesses (known and unknown) and/or autoimmune or other immune conditions and disturbances can result in their presence. And they are not required for the diagnosis of conditions they are most associated with, such as lupus or HIVAN. In fact, we see them in only a minority of lupus cases. Agree that maybe more correlative studies are needed. But if you don't specifically look for TRIs, you may not see them or report them, so the retrospective approach may not be as fruitful.